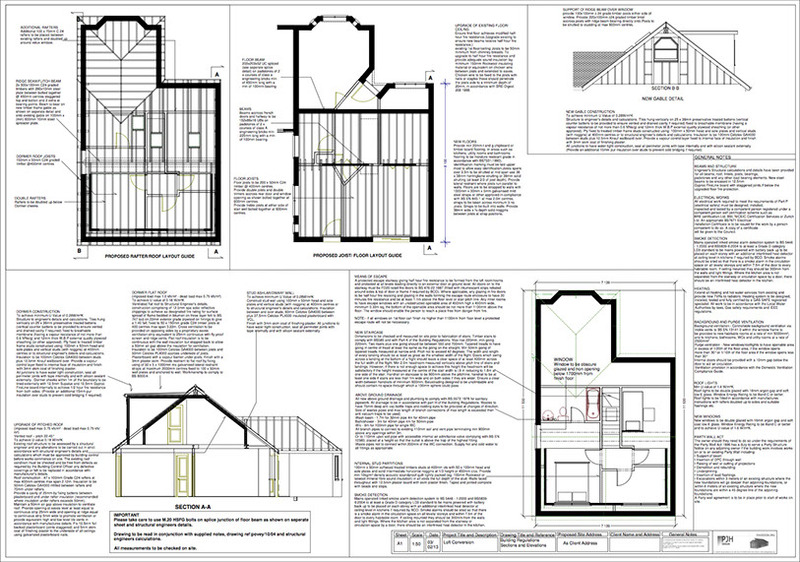 Planning applications and approval is probably the most important document you will need to obtain for your project. 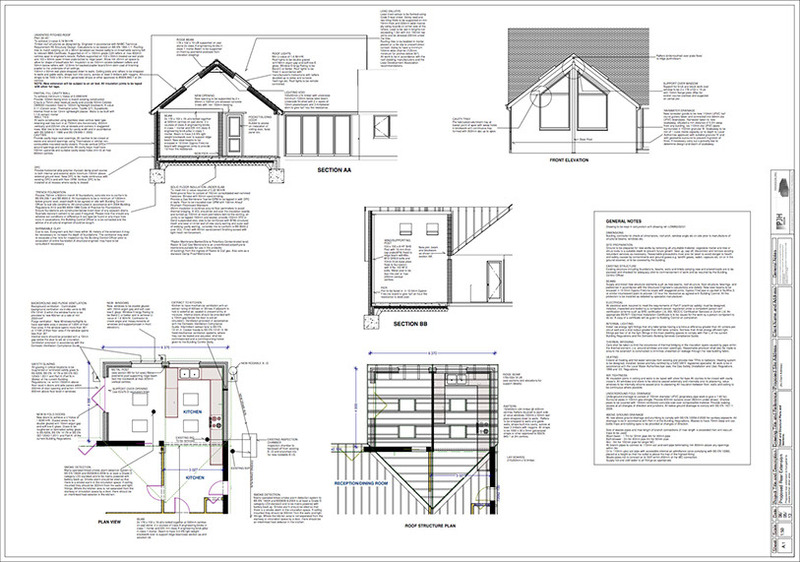 Quite simply, ALL new buildings require planning approval in one form or another. Many smaller buildings are covered by permitted development rights which are pre-approved planning permissions based on strict criteria. If we conclude that your proposal fits this criteria, we apply for a certificate of Lawful Development, not a legal requirement but confirms that your local planning department accepts your proposal as Permitted development and offers you complete assurance that the criteria has not been misinterpreted in any way. This document is also essential if at any time in the future you decide to sell the property. 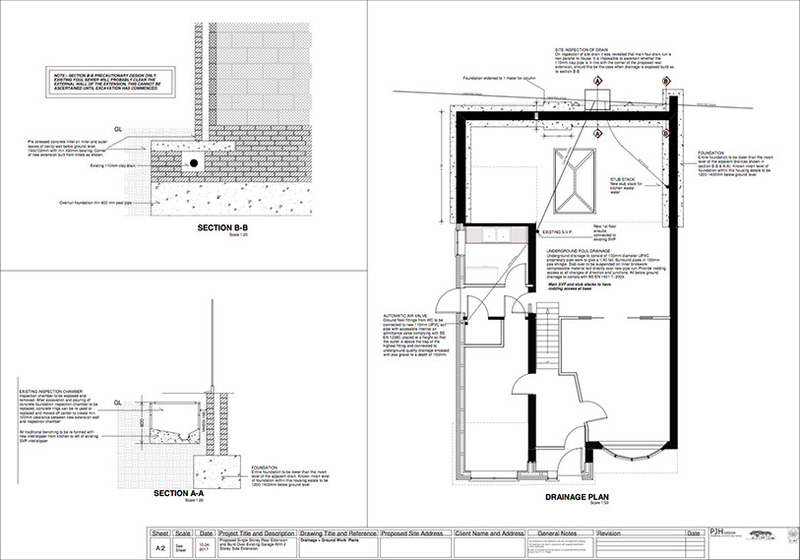 Larger home extensions will require full planning approval applied for with a house holder planning application for an extension. 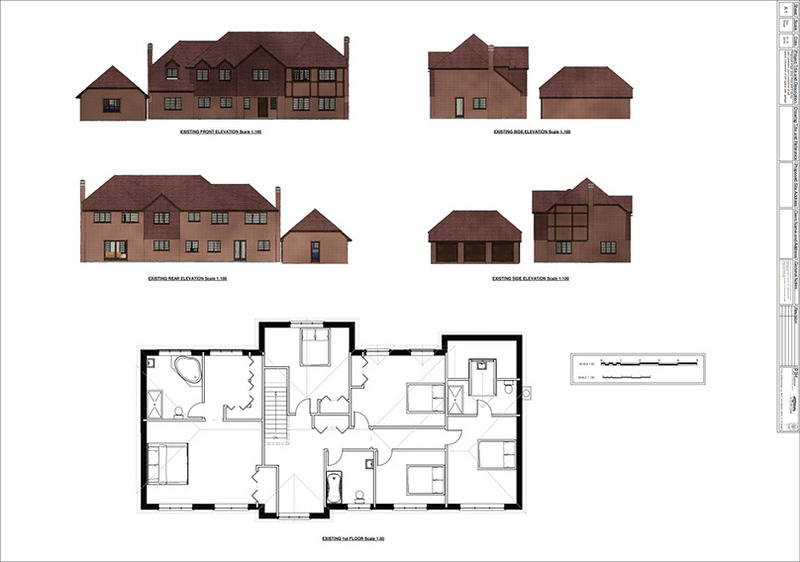 A new build will require full planning approval often starting with an application for outline permission. There are many local and national saved policies to adhere to and many lines of communication with your local planning. On many larger projects, we arrange for pre-application advice, a service offered by most boroughs to review a scheme and give an appraisal of the proposal and clearly set all issues on the right track prior to any formal applications. 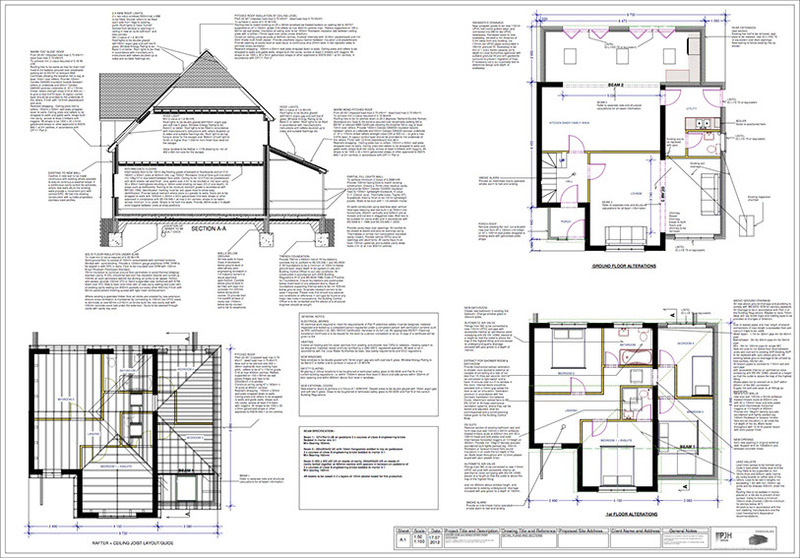 We have a tremendous amount of experience with planning approvals. 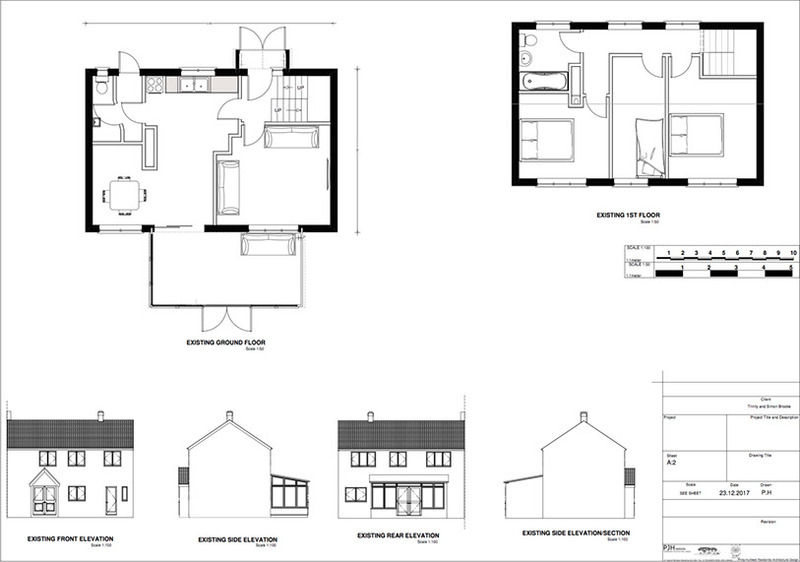 In fact, ALL images in our gallery obtained planning permission by PJH Design. I personally currently sit on three developer forums. These are live events with a handful of professionals having one to one direct communication with head and deputy head of planning.